Vitamin B6 is known as a water-soluble vitamin that is very important for reactions in the body. This vitamin helps make amino acids, proteins building blocks, and many other cellular functions. Also, vitamin B6 can be used to make vitamin B3 from the essential amino acid tryptophan. Other effects of vitamin B6 are to form hemoglobin and neurotransmitters and regulate blood glucose. So, do you want to know how to get vitamin B6 in your diet? Read this interesting article right now. In this article, we will reveal some of the natural food sources of vitamin B6 that you can easily include in your routine diet. 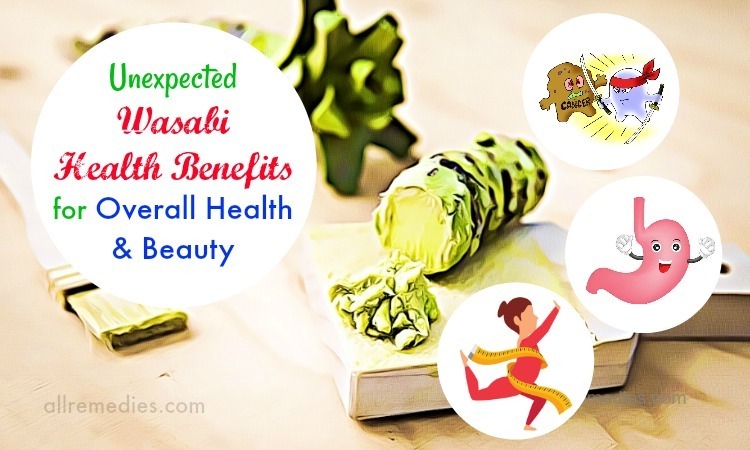 So, if you are lack of vitamin B6, and want to increase your intake of this vitamin through diet, keep your eyes on this entire article and then try to consume more of these Superfoods to improve your overall health. Make the “happy hormones” to control energy, mood, and concentration. 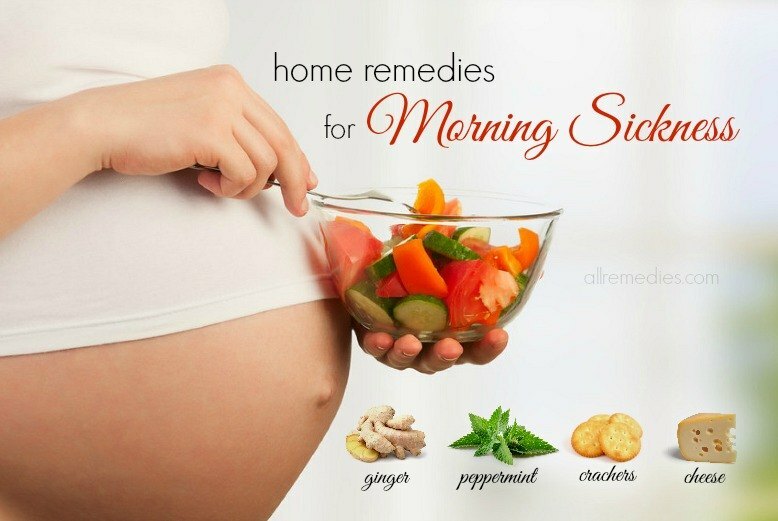 Reduce PMS symptoms such as nausea, breast pain, acne, headaches, cramps, and fatigue. There is a variety of B6-rich foods on the planet. 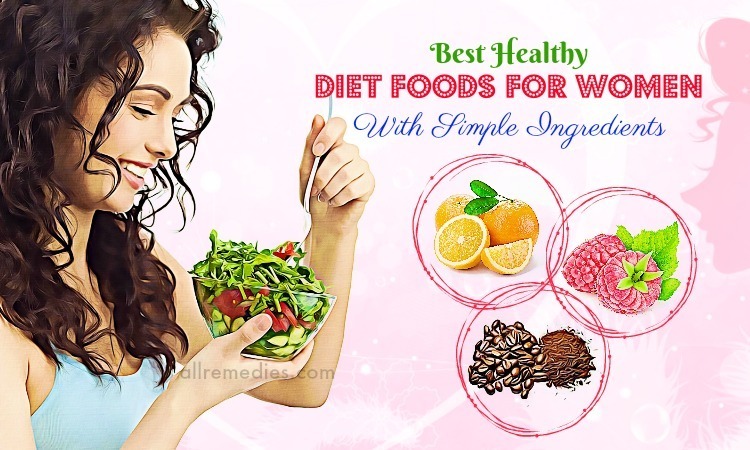 You can include one or more of them in your daily diet to increase your intake of this essential nutrient. Keep reading to discover some secrets about this vital nutrient and how you can make use of it to get better health and look every day. Although a deficiency of vitamin B6 is not common, studies have found a relation between the vitamin B6 deficiency with higher risks of disorders and symptoms. This is because this vitamin is essential for nerve function. A lack of vitamin B6 is linked to some neuropsychiatric disorders such as chronic pain, seizures, migraines, as well as mood disorders such as anxiety and depression. Also, it has been associated with higher risks of arthritis and heart disease. Older people are at higher risk for a deficiency of vitamin B6. So, it is essential for them to include more vitamin B6-rich foods in their diet and even take vitamin B6 supplements. 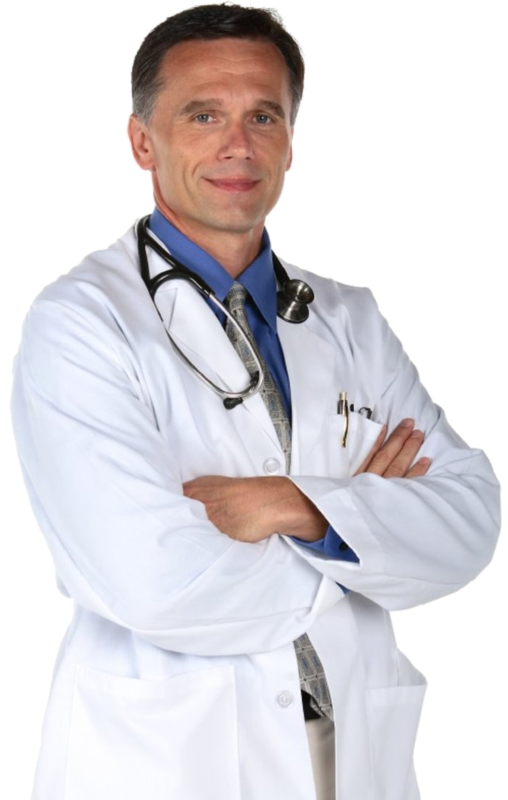 Vitamin B6 is very important and essential for our daily life. Vitamin B6 can be found in the content of whey protein of cheese. Apart from vitamin B6, other nutrients can be found in whey are vitamin B1, B2, B3, and folate. The type of cheese that is highest in whey is ricotta cheese. It has mellow taste and smooth texture, ricotta cheese is common in a few Italian dishes, including cheesecake and lasagna. Also, ricotta cheese can be used in pancakes and quiche. Vitamin B6 helps in producing hemoglobin, which is the protein carrying oxygen through the blood. You can find the high concentrations of vitamin B6 in tuna, particularly in the varieties of yellowfin and albacore. The top vitamin B6 contents can be found in tuna steak though canned tuna may also have significant levels. Apart from vitamin B6, tuna is also rich in omega-3 fatty acids. Hamburger and steak often offer terrible nutritional values. Similarly, beef can have high-fat content, yet it also provides you with a large amount of protein as well as other nutrients like vitamin B6. Lean beef provides 34% daily value of vitamin B6 in 100g serving. In case you opt for grass-fed and lean meat, you can get the nutrition while reducing much of the fat. Beef is a year-round food that can be used to make many different dishes. In cold weather, you can make beef barley soup or stew, and in warmer weather, you can make barbecues. Currently, this nutritious food is not popular in meals, but it is a wonderful source of folate, protein, vitamins A, B6, and B12. As we know, vitamin B6 helps in breaking down and using protein effectively. Chicken livers are easy to make, delicious and inexpensive. You can try making a chicken liver sauté mixed with onions and green peppers. The seasonings required for this dish are salt and pepper. You should also try to overcook the chicken livers because this can make livers rubbery. 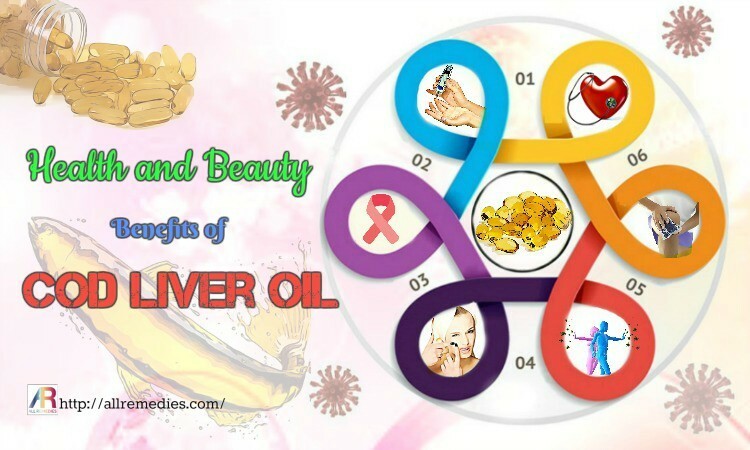 More importantly, you should not consume liver too much because it is rich in cholesterol and its over-consumption can cause some other health diseases. Cooked lean pork is also another excellent source of vitamin B6 when 100g serving provides 39% daily value of this vitamin. Besides, other pork varieties that contain a high content of vitamin B6 are ground pork (36% DV), pork chops (30% DV) and pork tenderloin (31% DV). Actually, this is another one among best sources of vitamin B6 that you should know and then try to consume more for good. Although sweet potatoes have a sweet taste, they are not a guilty pleasure. A medium sweet potato provides 15% of your recommended daily intake of vitamin B6. Addition to this, a sweet potato contains many essential nutrients such as vitamin A, fiber, and magnesium. Vitamin B6 helps in regulating glycogen, which is stored in your muscles and liver. You can try including a baked sweet potato in your diet a few times per week. Otherwise, you can bake some sweet potatoes and use the leftovers for shepherd’s pie or fries. A medium-sized banana is rich in vitamin B6, which supports the production of norepinephrine and serotonin. 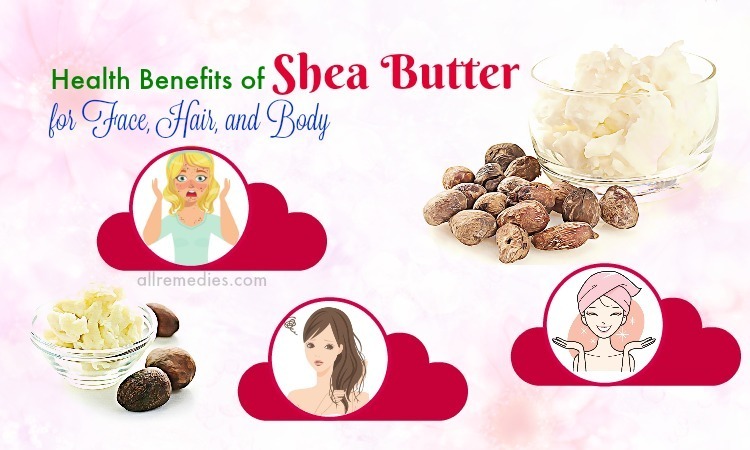 Both of these chemicals can be good for nerve function and signal transmission within the brain. 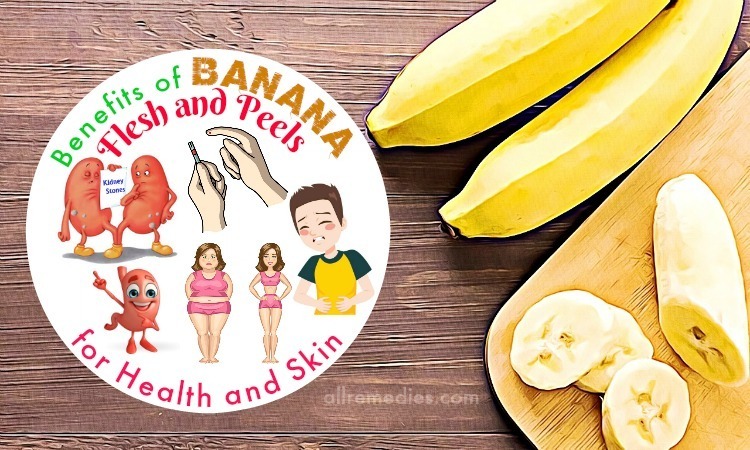 A medium banana has 22% daily value of vitamin B6. Besides, bananas are rich in calories and low in fat. 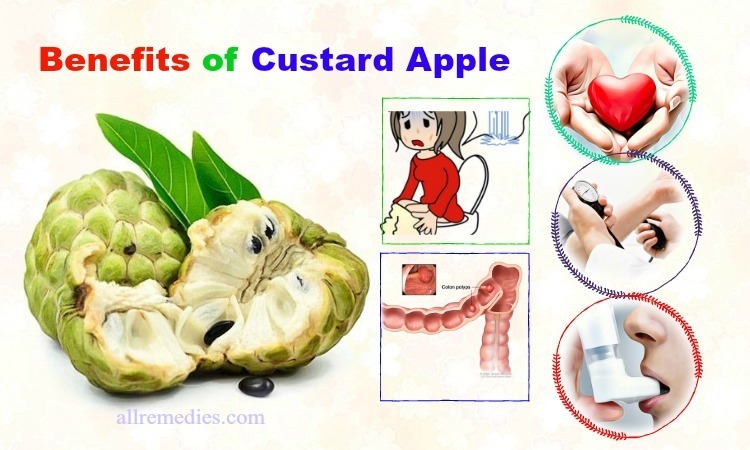 You can eat this fruit directly, add it to a smoothie or try slicing and freezing a ripe banana to get a frozen treat. When it comes to natural sources of vitamin B6 to make use every day, you should not skip out milk. A deficiency of vitamin B6 can cause a few serious health problems, including problems in the central nervous system, especially in children. Therefore, you should make sure that both you and your children drink milk on a daily basis to keep levels high. A cup of milk offers 5% of your recommended daily intake of vitamin B6. Skim and low-fat milk is the best choice for you. Moreover, milk also has high contents of calcium and vitamin B12. If you do not like drinking milk, you can try pouring some milk over your breakfast cereal instead. Other natural sources of vitamin B6 that you should consume more must include breakfast cereal. Some processed foods like breakfast cereals contain many essential nutrients that the average diet lacks, including vitamin B6. Some breakfast cereals such as Malt-O-Meal and All-Bran have high contents of this vitamin. A medium-sized carrot stick provides high contents of vitamin B6, fiber, and vitamin A. To reap its nutritional values; you can eat raw or cooked carrots or make a carrot smoothie or juice. Besides, some great ideas for you to add this vitamin to your diet are to make a carrot salad or toss some chopped carrots into a vegetable stir-fry. 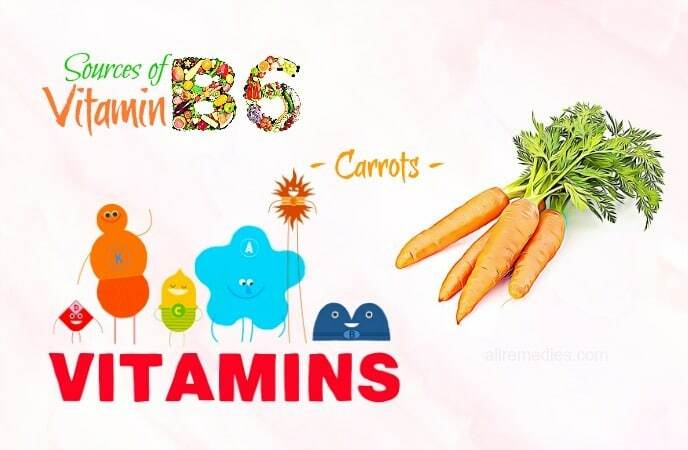 In fact, carrots are one of the best natural sources of vitamin B6 that you should not and then try to add more of these carrots to your routine diet for good. This heart-healthy fish is very rich in vitamin B6, which is good for adrenal health. According to a study of adrenal gland disorders , the adrenal glands produce adrenaline, cortisol and aldosterone hormones. These hormones can help in regulating blood pressure and controlling blood sugar. Addition to this, salmon is also packed with many other nutrients such as proteins, omega-3s, etc. Salmon can be found on menus of many restaurants. If you decide to cook salmon at home, you should opt for wild varieties because they have higher contents of vitamin B6 than farmed salmon. You can try cooking salmon with different ingredients such as crushed garlic, Teriyaki sauce, sesame seeds and lime as well as preparation techniques. Some great ideas for you to prepare salmon are broil, grill, sauté, bake, and stir-fry. When it comes to best natural sources of vitamin B6 to make use every day, you should not look down spinach, yet try to consume more of this green leafy veggie for good. Vitamin B6 can help you stave off diseases and infections. Spinach is rich in vitamin A, vitamin B6, vitamin C, and iron. A serving of 100g cooked spinach contains 12% of the daily value of vitamin B6. Also, spinach is a healthy option for you when a cup of spinach has 41 calories and 0.47g of fat content. For a great treat, you can include this versatile green in your salads with almond slivers and cranberries. Eggs are known as a versatile food, which is packed with nutrients such as protein and vitamin B6. Two eggs provide about 10% of your recommended daily intake of vitamin B6. They make one of your perfect choices for breakfast, yet they serve as lunch, brunch or dinner as well. Try to make frittata the next time when you do not know what to cook or make a veggie-filled omelet for getting more fiber. Green peas are rich in vitamin A, vitamin B6, vitamin C, and fiber. If you have frozen peas and carrots in your kitchen, you can make a delicious vegetable side dish for your meals. Green peas are delicious when mixed with Bombay potatoes as well. There are other best natural sources of vitamin B6 that you should include in your routine diet. And in this article, we will reveal them with all of you right now. So, keep reading this entire article to discover them and then try to consume more for good. 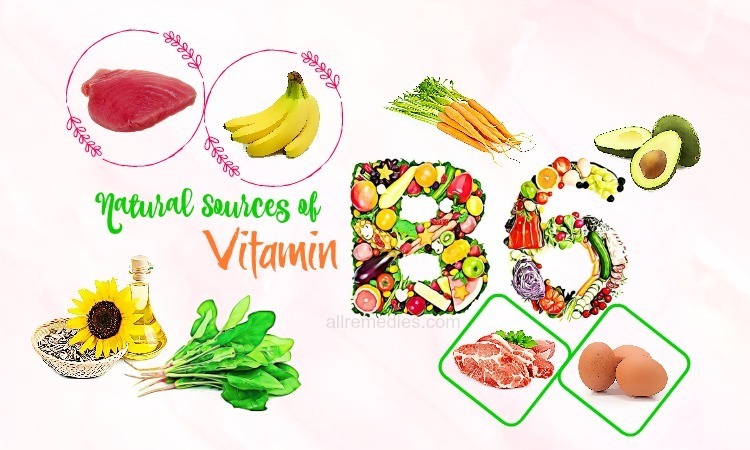 This is another one on the list of best sources of vitamin B6 for everyone to use on a daily basis that we want to mention in this article and want all of my readers to add them to your daily diet for good. Chickpeas provide a significant content of vitamin B6 and they are rich in protein and fiber as well. Bothof the dried or canned chickpeas are easy to use. You can try draining some canned chickpeas and then add them to your salads for added nutritional values. According to a study about avocado nutrition facts , avocados are delicious and they are also rich in essential vitamins and minerals such as vitamin B6, vitamin C, fiber as well as healthy fats. A single avocado has 0.39 mg, satisfying about 20% of your daily value of vitamin B6. To get all of its nutritional values, make sure that you opt for a ripe avocado before slicing into it. Avocadoes can be added to your salads or classic guacamole. However, you should consume it in moderation because it is rich in calories with just 1/2 avocado providing 114 calories and 1.4g of saturated fat. Apart from salmon, vitamin B6 can be found in other types of fish such as tuna, trout, halibut, cod, snapper, etc. These fish can form a part of a balanced diet. Yellowfin tuna is a great dietary vitamin B6 source with 1.8mg of vitamin B6 found in a single serving, satisfying about 50% of your requirement per day. A serving of baked snapper has 0.52mg while a serving of baked halibut contains 0.45mg of vitamin B6. Aside from vitamin B6, these fish are also great sources of monounsaturated fats that are good for heart health. Many dried herbs and spices are high in vitamin B6 as well as other nutrients. Although these dried spices and herbs are not used in large amounts, adding some of them to your sauces and soups is a great way for you to get vitamin B6. According to a study, 1 tbsp. of paprika and red chili powder provides you with about 0.28mg of vitamin B6. Dried garlic, ground sage, tarragon, chives, basil, dried spearmint, rosemary, savory, turmeric, bay leaves, oregano, onion powder, and marjoram are some other great herbal vitamin B6 sources. If you are a vegetarian and want to increase your vitamin B6 intake, you do not need to worry because there are a few varieties of seeds that are high in vitamin B6. Among these, sunflower seeds may be your best choice with 100g serving supplying 67% DV of vitamin B6. Other great seeds that are rich in vitamin B6 are flaxseeds (7% DV), sesame seeds (11% DV) and pumpkin seeds (2% DV) per one serving. Consume these seeds as your snacks or include them in your regular recipes for increasing your vitamin B6 intake. According to a research about nutrients in meats , most types of meat have a large amount of vitamin B6. And poultry products such as chicken and turkey provide about ½ mg vitamin B6 in one serving. A serving of roasted chicken breast provides 0.64mg of vitamin B6 and a serving of turkey provides 0.54mg. You can easily include poultry products in your routine diet through simple snacks and recipes; therefore, increasing the level of vitamin B6 in the body by consuming meats is actually simple and effective. 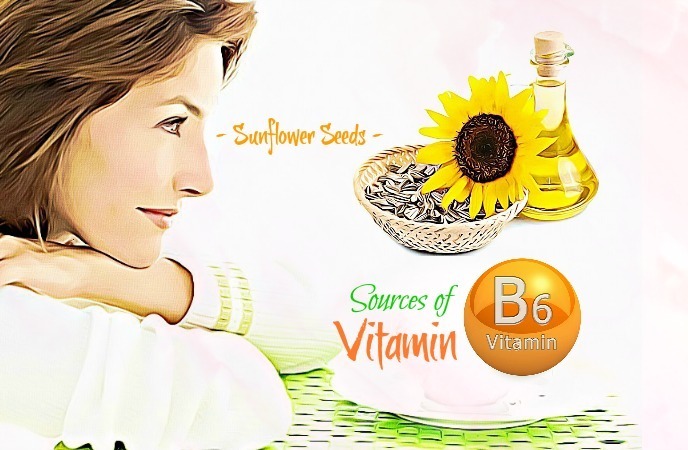 Seeds are also rich in vitamin B6, making them one among best food sources of vitamin B6 for you to choose. A cup of sunflower seeds has about 1.1 mg of this vitamin while a 100g serving of roasted sesame seeds supplies 0.8mg. You can try adding these seeds to your salads or sandwiches to increase your vitamin B6 intake, and they can be easily served as a snack or included in different dishes. 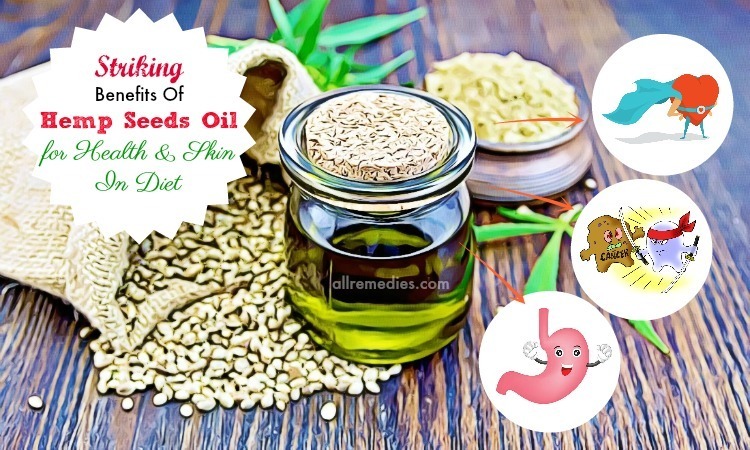 Seeds are known as one of the greatest sources of vitamin B6 that you should know and then try to consume more as soon as possible, especially if you are prone to a vitamin B6 deficiency. According to research about vitamin B6 , beans and legumes are great sources of vitamin B6 coming from nature that everyone can make use, so including them in your routine diet can help you increase the vitamin B6 level in your body. Soybeans, kidney beans, and lentils are some great alternatives to opt for if you want to battle with vitamin B6 deficiency. By adding a single serving of any types of beans to your routine diet, you can increase your intake of vitamin B6 and simultaneously reduce the risk of suffering from symptoms of vitamin B6 deficiency. Whole-wheat bread, bran, and other whole grains are packed with vitamin B6 and should be a part of your routine diet. Wheat germ provides 3mg of B6 in 100g serving, making it one of the best sources of vitamin B6 on the planet. Incorporate them in waffles, muffins, pizza dough, bran cereals and brown bread, etc. Do you want to know other natural sources of vitamin B6 that you should include in your routine diet? 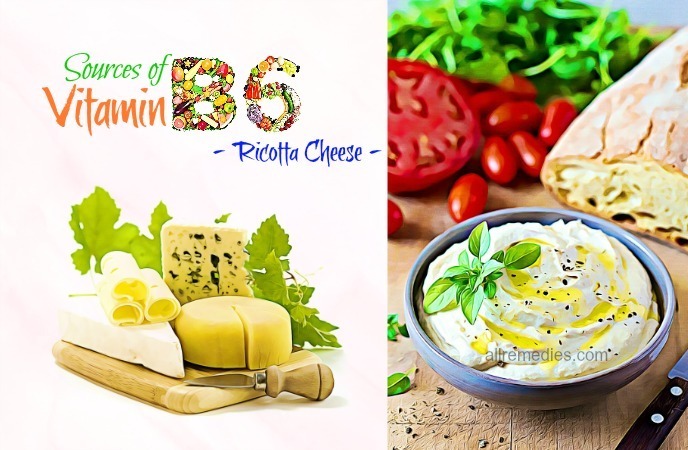 Continue to read this interesting article and then try to consume more of these vitamin B6-rich foods as soon as possible, especially if you have a deficiency of vitamin B6. If you are looking for natural sources of vitamin B6 to make use every day, you should not skip vegetables. Almost all types of vegetables contain significant amounts of vitamin B6, and some vegetables have the highest density are red bell peppers, broccoli, yams, asparagus, unpeeled baked potatoes, as well as a green turnip. Apart from being rich in vitamin B6, these low-fat vegetables also contain many other essential vitamins and minerals. Nuts are nutrient-dense foods and have a high content of vitamin B6 as well. Among all types of nuts, pistachios may be the best sources of vitamin B6 when 100g serving of pistachio provides 56% daily value of this vitamin. Other nuts that are also rich in vitamin B6 are walnuts (8% DV), hazelnuts (9% DV), peanuts (6% DV), cashews (4% DV) and macadamia nuts (5% DV). All of these nuts can be served as snacks to increase your vitamin B6 levels. Containing many essential vitamins and minerals, both sorghum syrup and molasses make great substitutes for processed sugar as well as corn syrup. They are known to provide about 0.67mg of vitamin B6 in 100g serving. They are known as greatest sources of vitamin B6 that you should not look down, yet consider consuming more for good. Aside from fresh fruits, some certain dried fruits are also packed with vitamin B6. A 100g serving of dried prunes provide 37% DV of vitamin B6, dried apricots provide 16% DV and dried raisins provide 14% DV in 1/2 cup serving. Therefore, you can consume these dried fruits instead of unhealthy sugary snacks for a nutrition boost. After discovering the list of best natural sources of vitamin B6, we hope that you can read another interesting article that reveals some of the healthy foods that have a high content of vitamin B-complex. In this article, AllRemedies.com gave you a list of top foods high in vitamin B6 from some reliable sources. So, if you are deficient in vitamin B6 and want to battle with this condition; try to include some of these vitamin B6-rich foods in your routine diet as soon as possible. 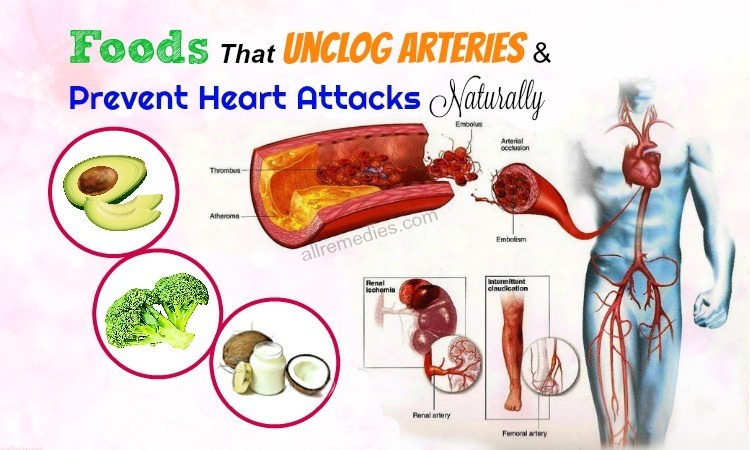 If you think that this list can help people around you who are getting a vitamin B6 deficiency; share this article with them and then stimulate them to consume more of these healthy foods as soon as possible. 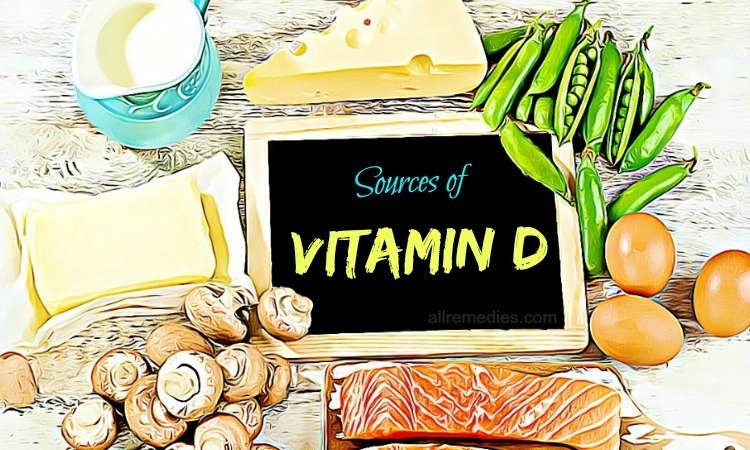 Finally, if you know other natural food sources of vitamin B6 that are not included in this list, share them with others by leaving your comments below.